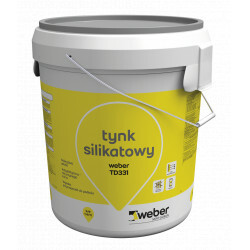 The silicone weber plaster TD341 is a factory-colored product, supplied in buckets, in the form of a paste, ready for use on the construction site after prior mixing. 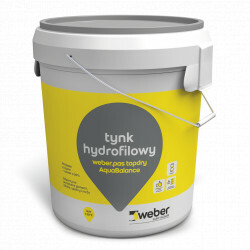 The product is based on a binder based on silicone resins (organosilicon) and mineral structural aggregates. 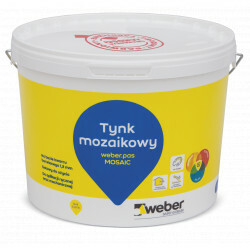 The raw materials used in the plaster guarantee a ready plastering of high durability and long-lasting protection against dirt. 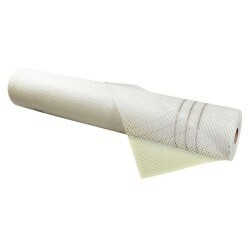 The plaster has a coating protection against fouling with algae and fungi. 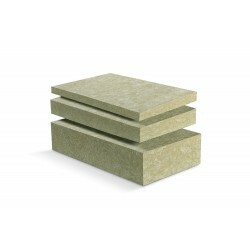 It is not recommended to use plaster mass on unprotected horizontal or inclined surfaces. 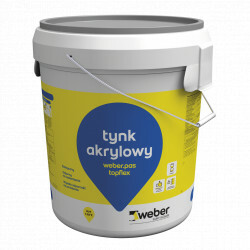 Declaration of Weber product properties in Polish. 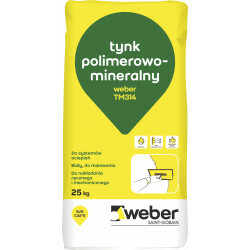 Product data sheet from Weber in Polish. 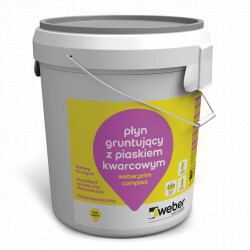 Technical data sheet of Weber product in Polish.